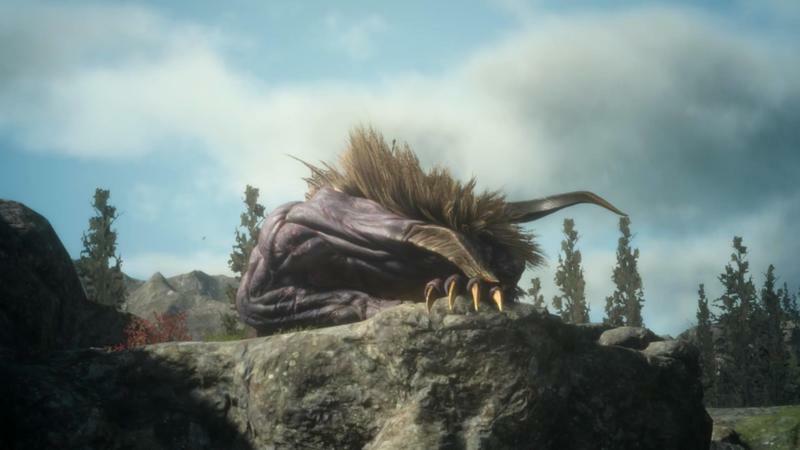 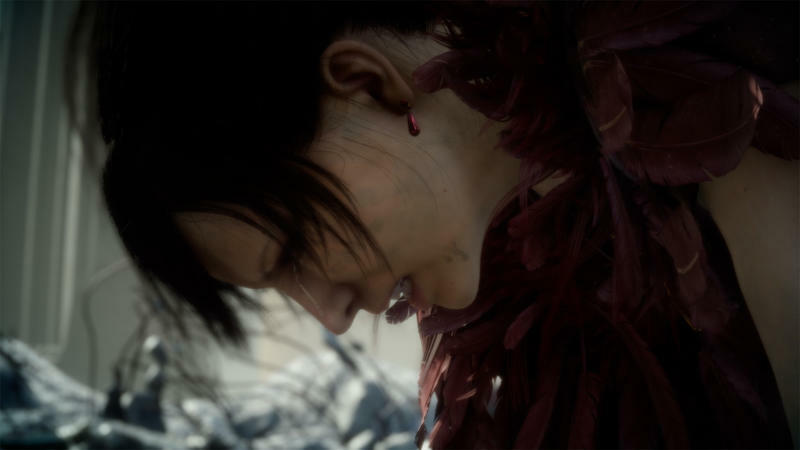 Alright, Final Fantasy fans, a new trailer has dropped for the upcoming game thanks to Square Enix and Tokyo Game Show 2015. 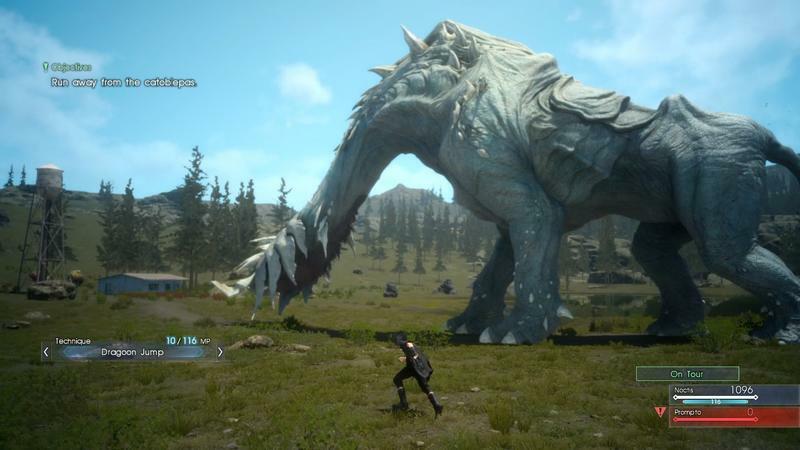 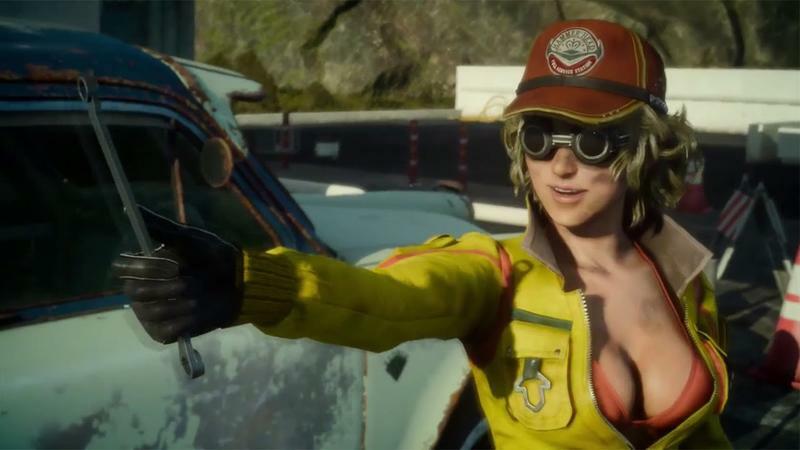 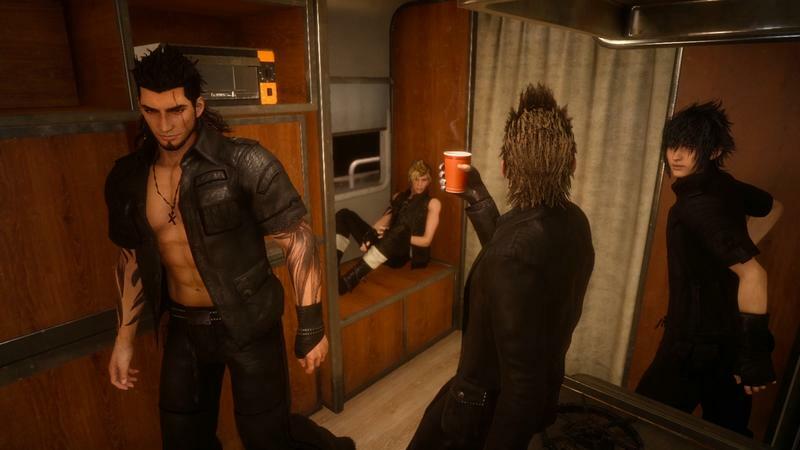 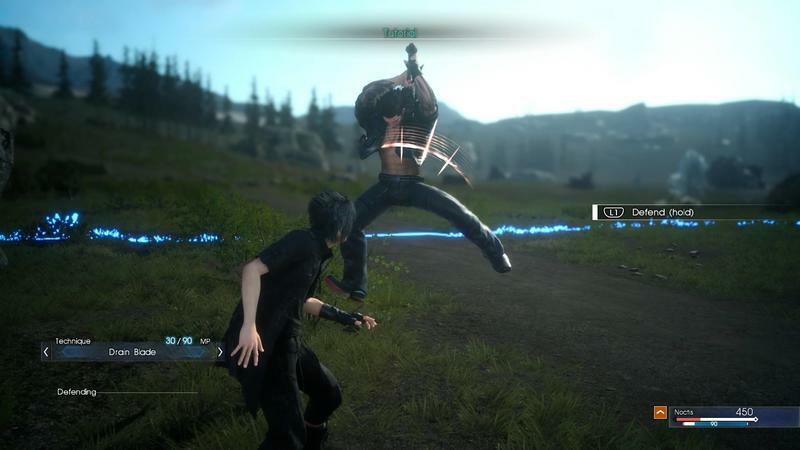 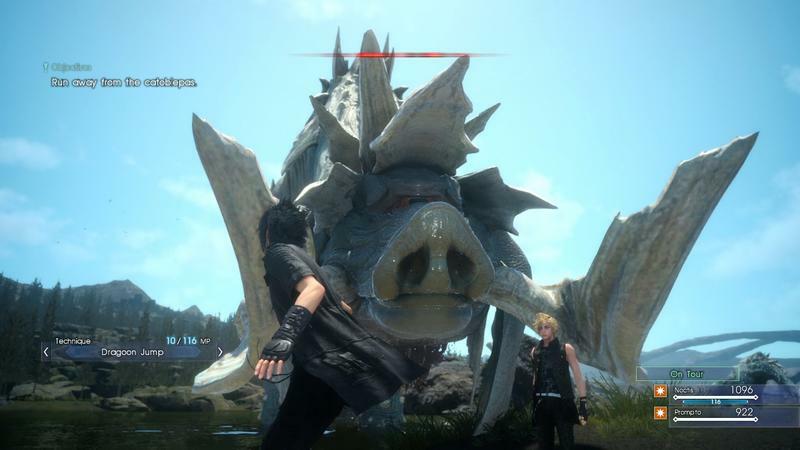 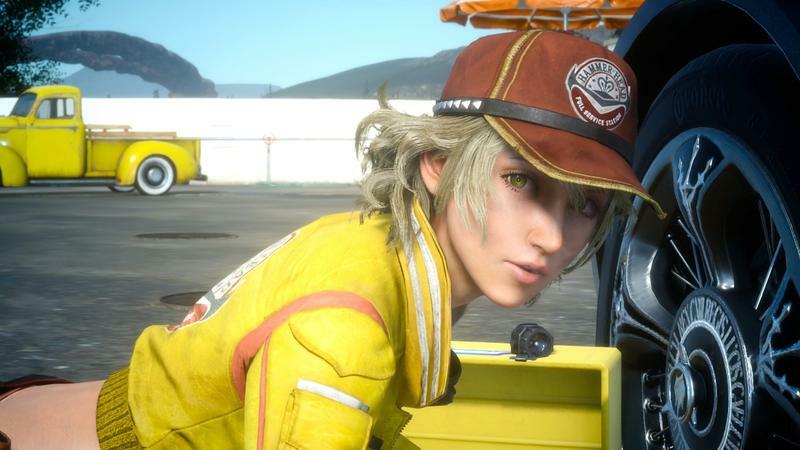 I’m sure we’ll have more for the game from the show, but this new clip of Final Fantasy XV is enough to wet our collective whistle. 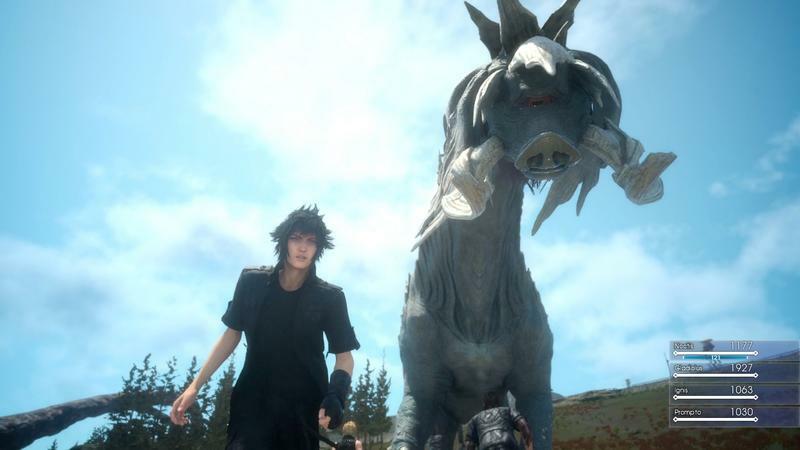 The clip itself is almost two minutes in length, and it’s made up of cutscenes featuring our protagonists, an awesome looking dog and, obviously, that black car. 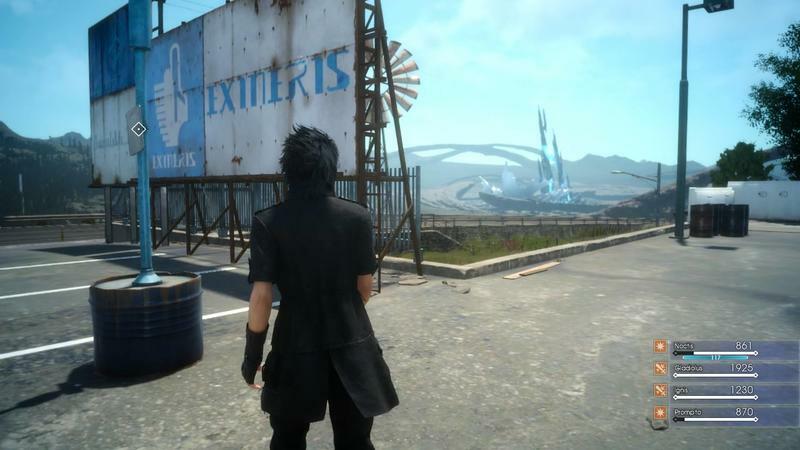 There’s no gameplay to be found here, unfortunately. 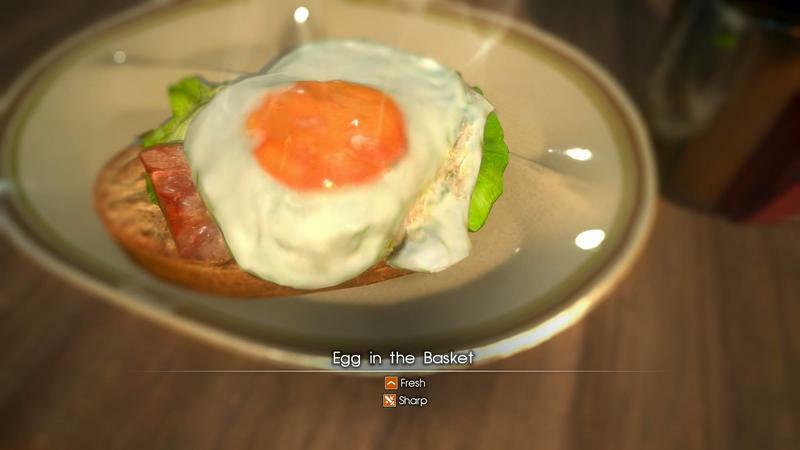 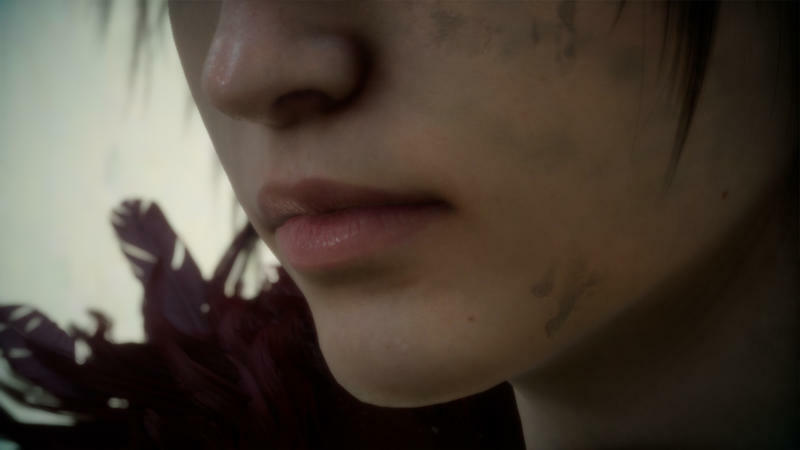 Here’s how Square Enix hypes it in the video’s description. 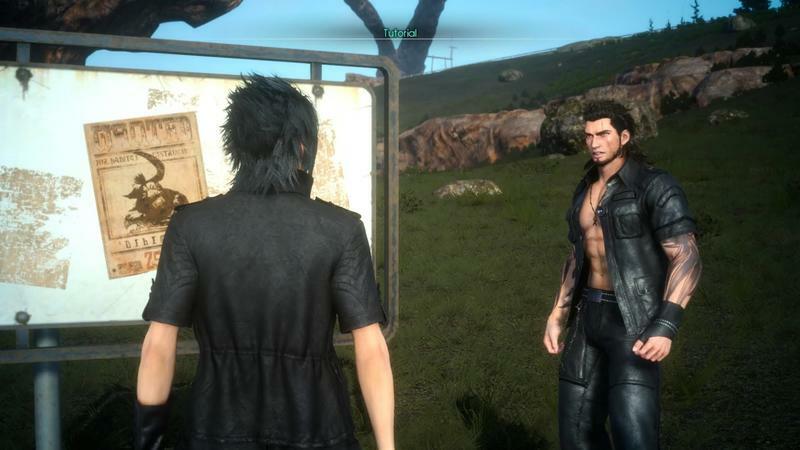 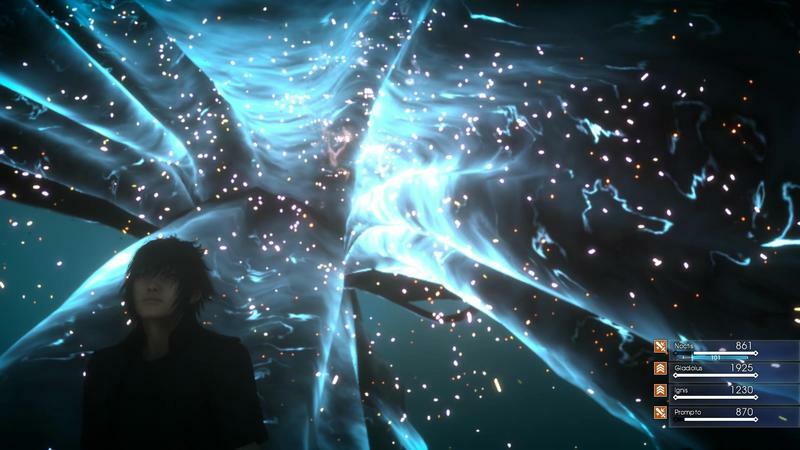 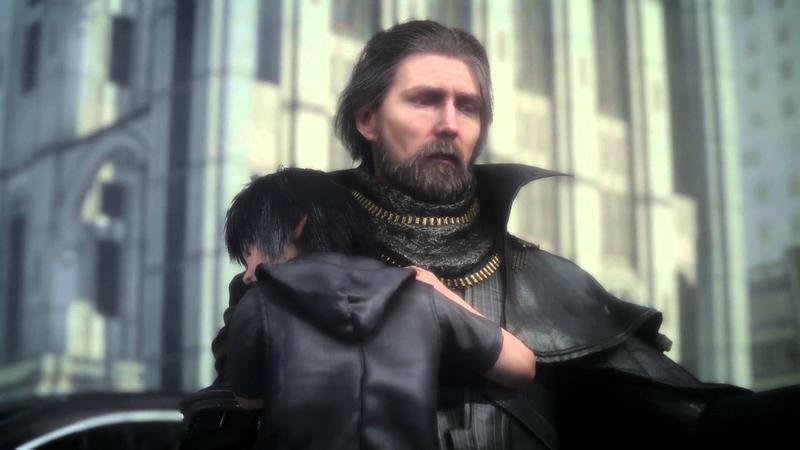 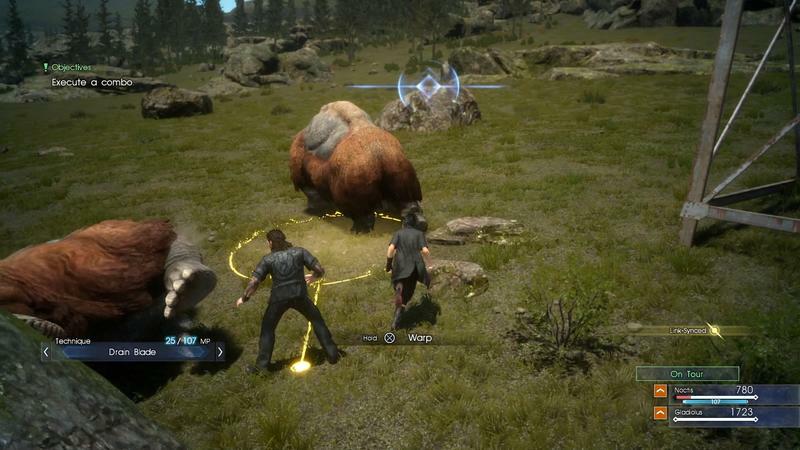 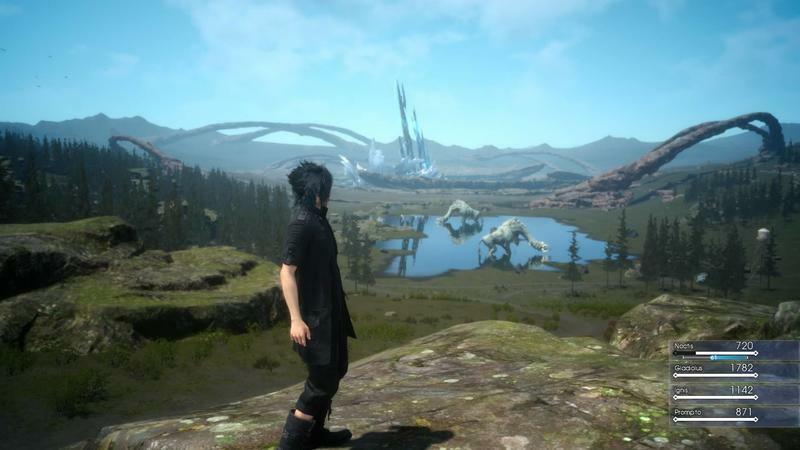 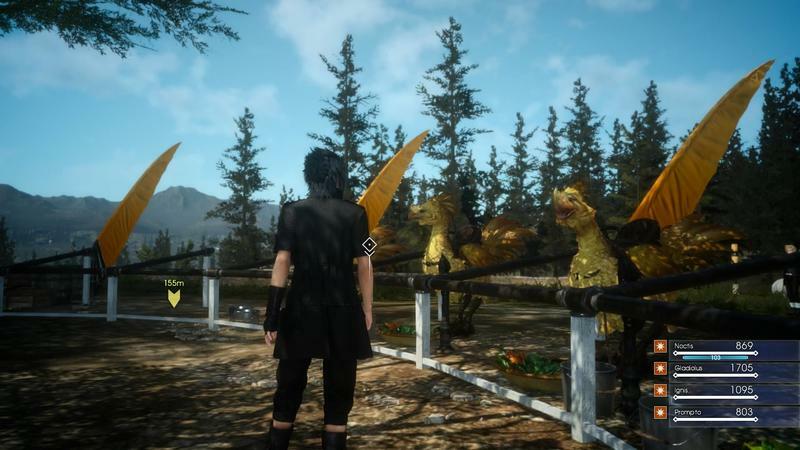 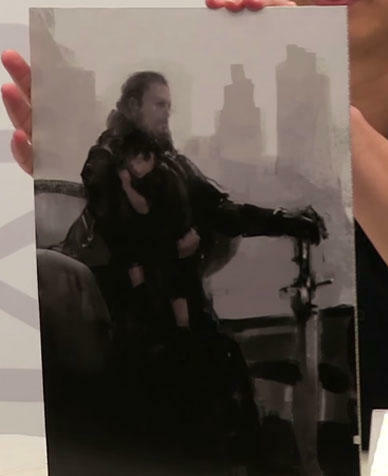 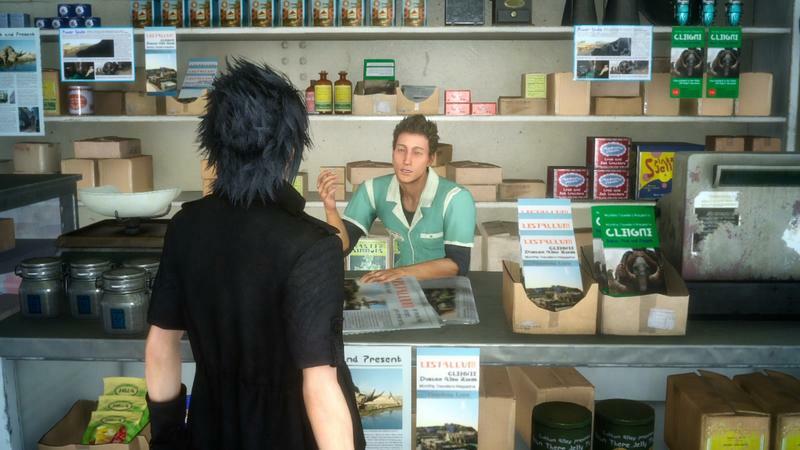 The destiny of the stars is set in motion 15 years before the events of FINAL FANTASY XV. 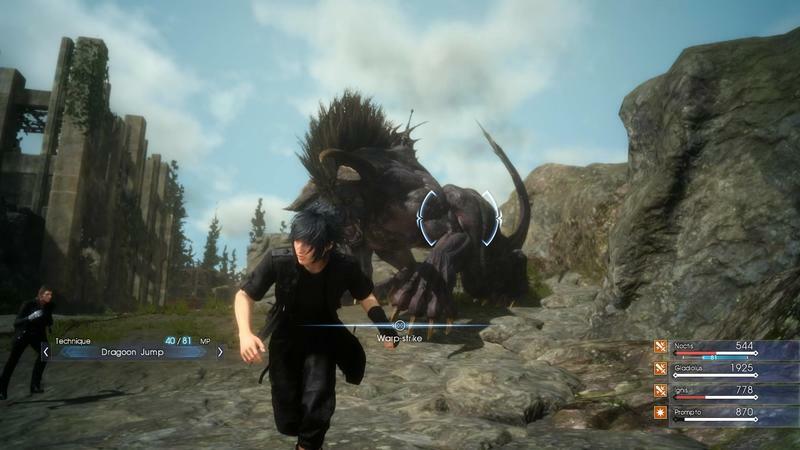 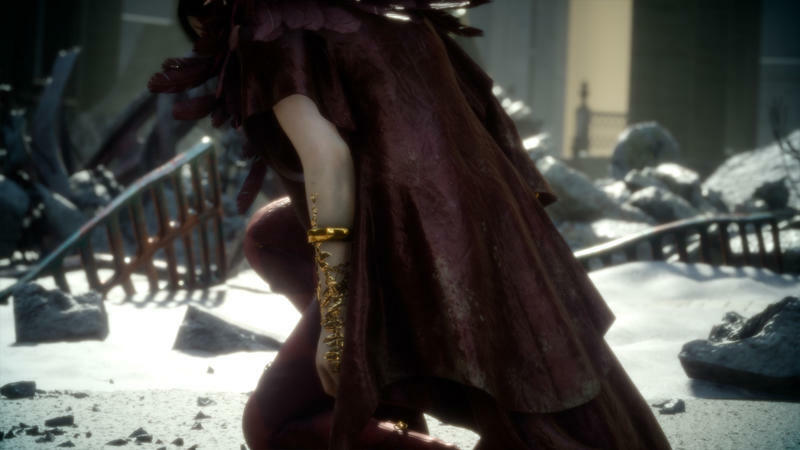 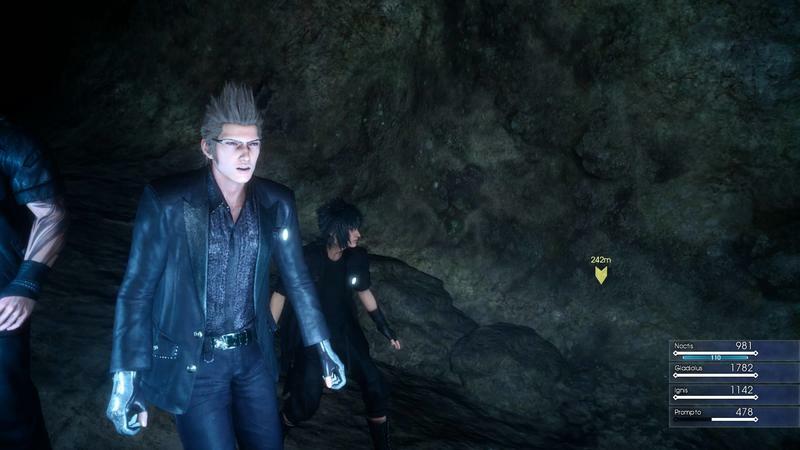 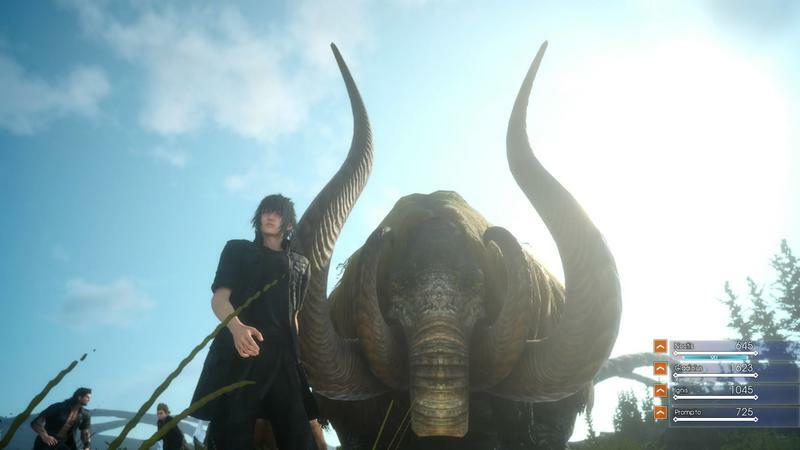 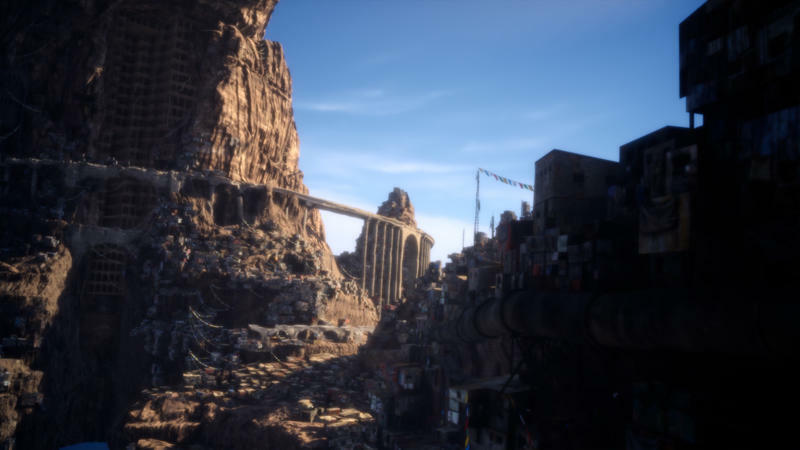 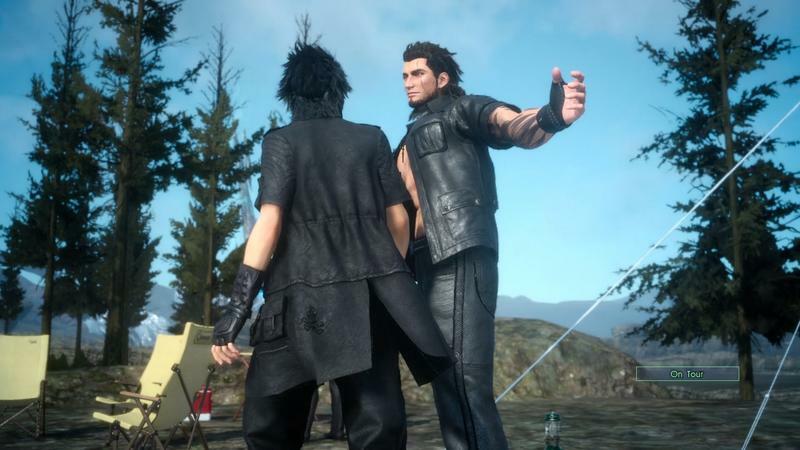 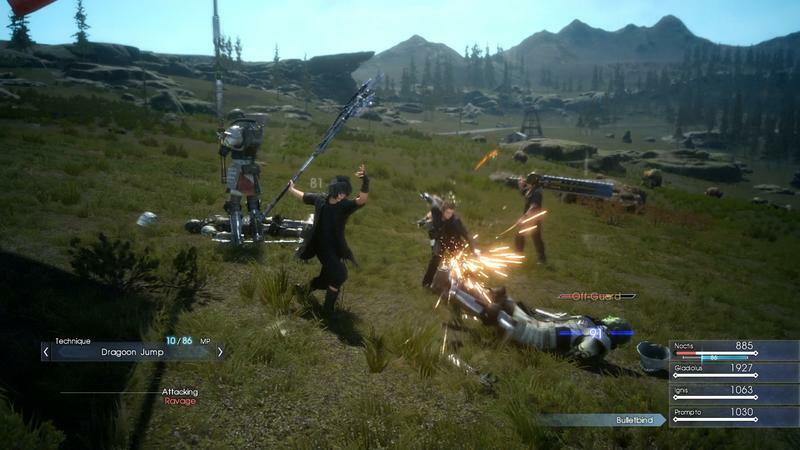 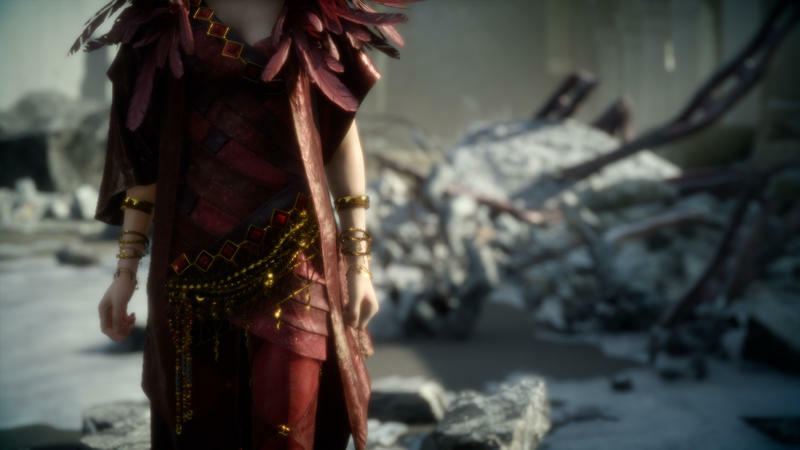 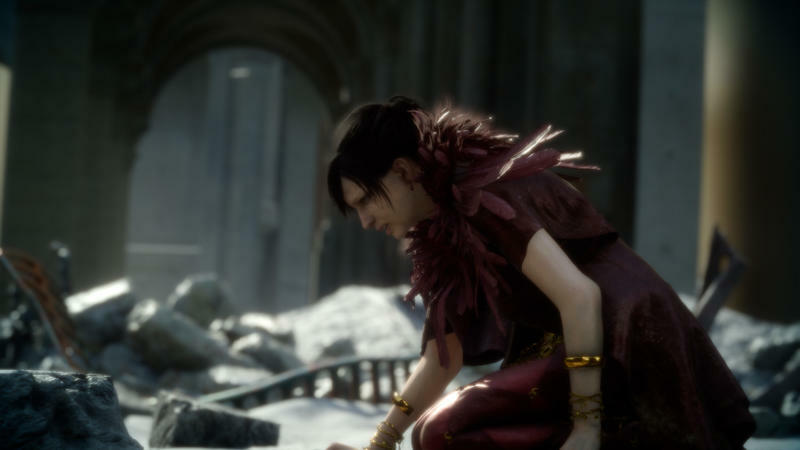 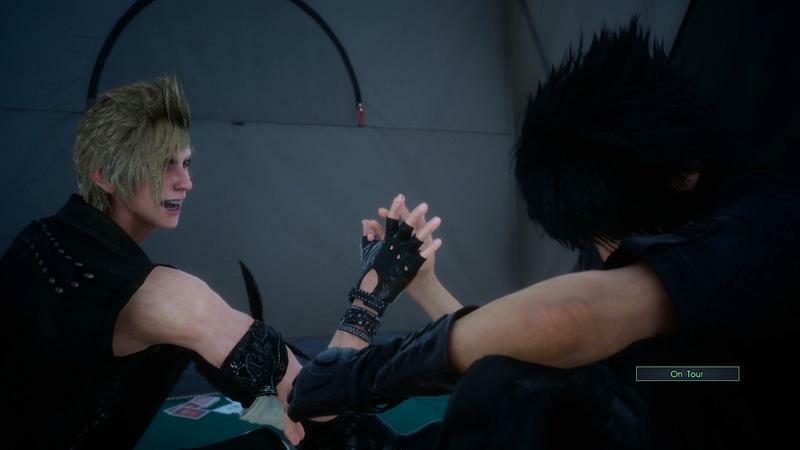 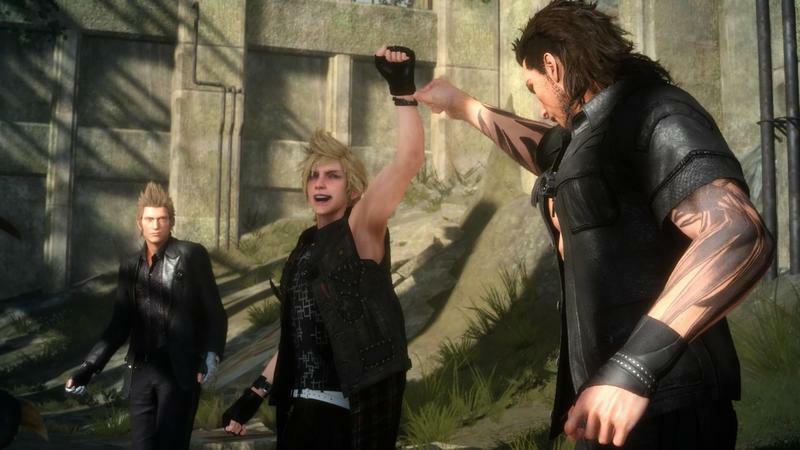 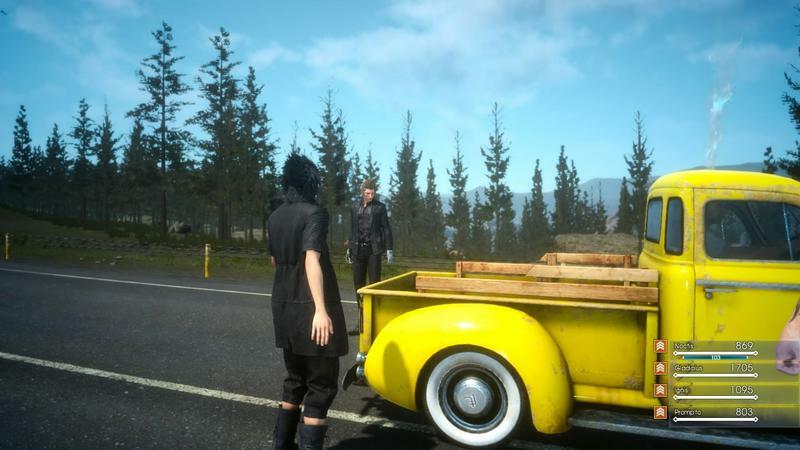 This updated cut of the “Dawn” trailer reveals new footage of the game’s protagonists, Noctis and Luna, as the hardships of their past give them purpose in the present. 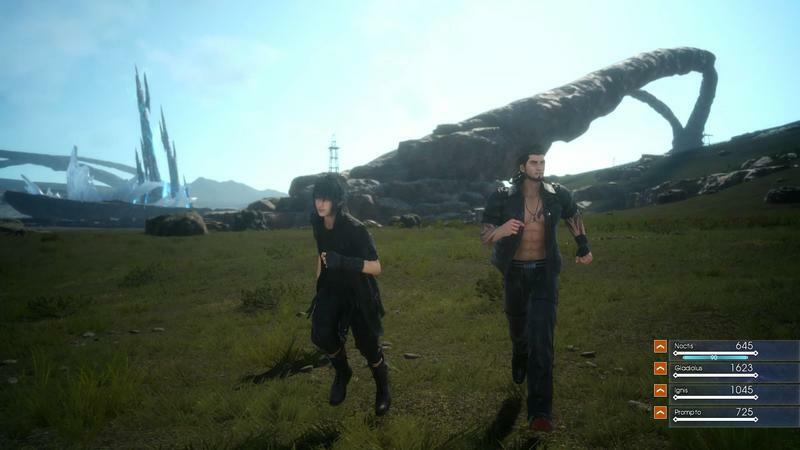 Their journey begins. 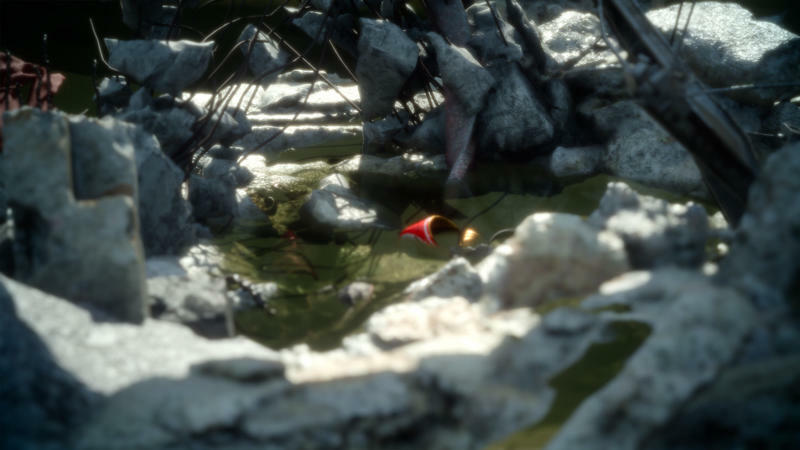 It’s a touch abstract, sure, but it definitely sets the stage for the game’s tale. 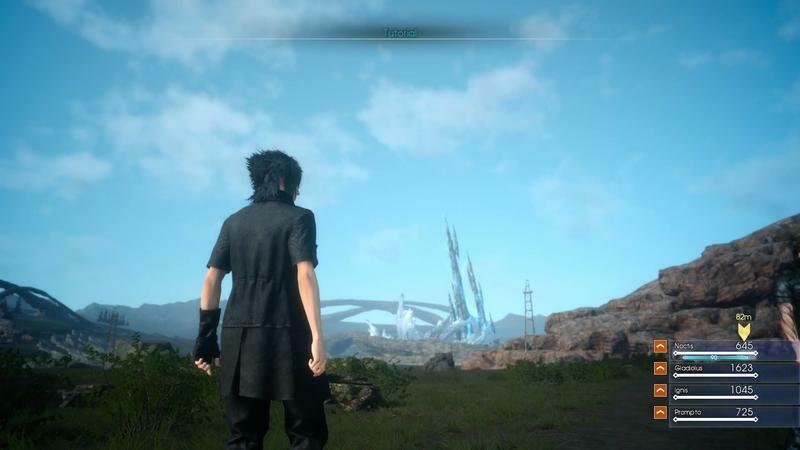 Now, when can we play it? 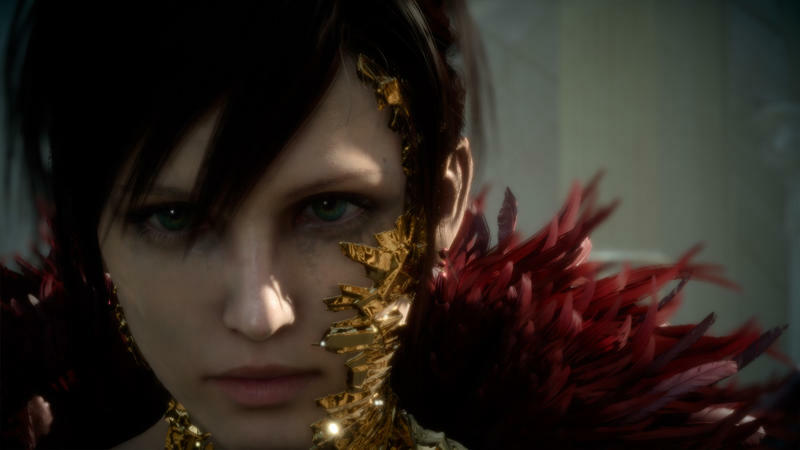 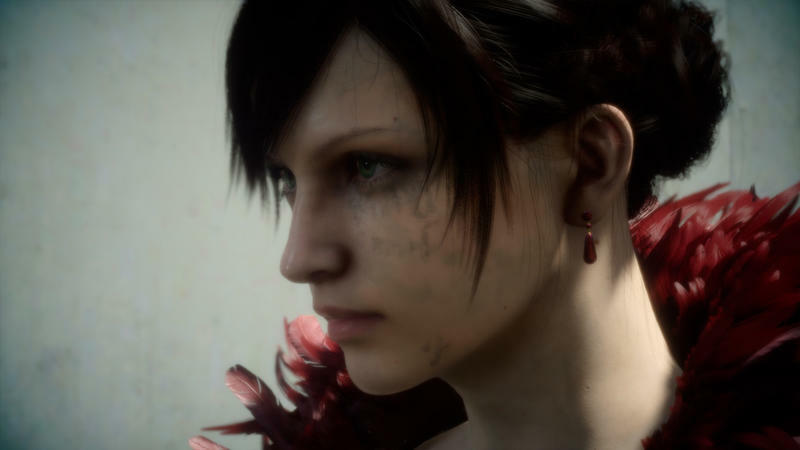 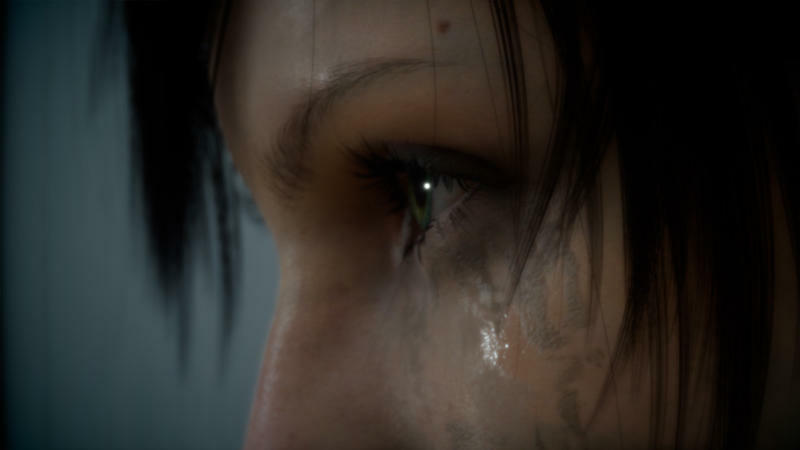 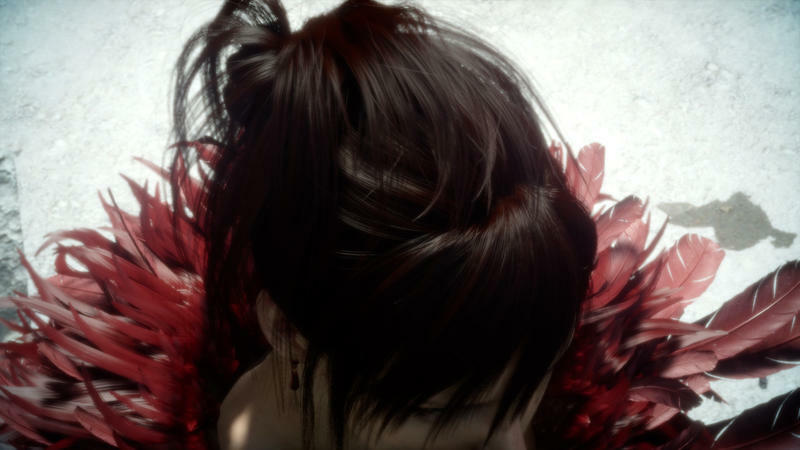 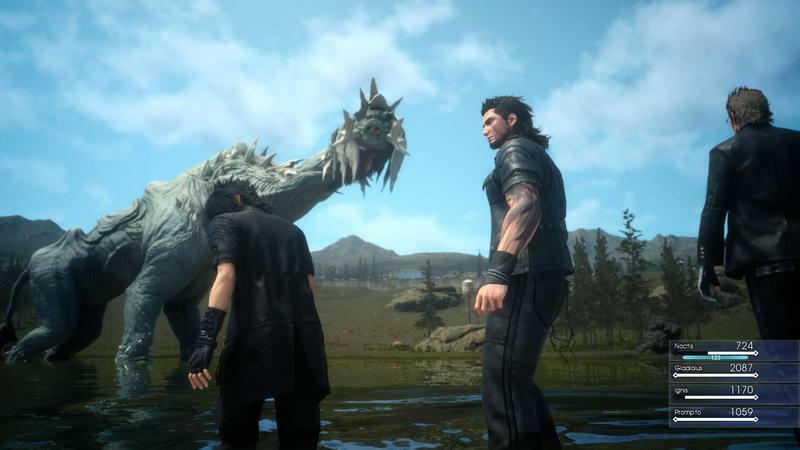 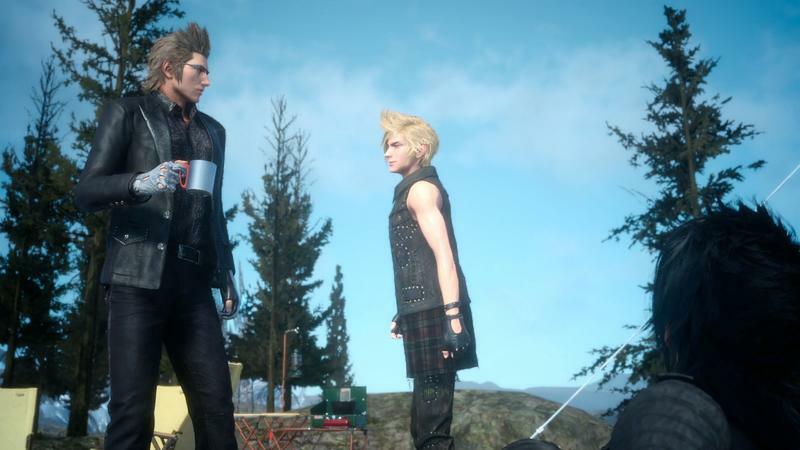 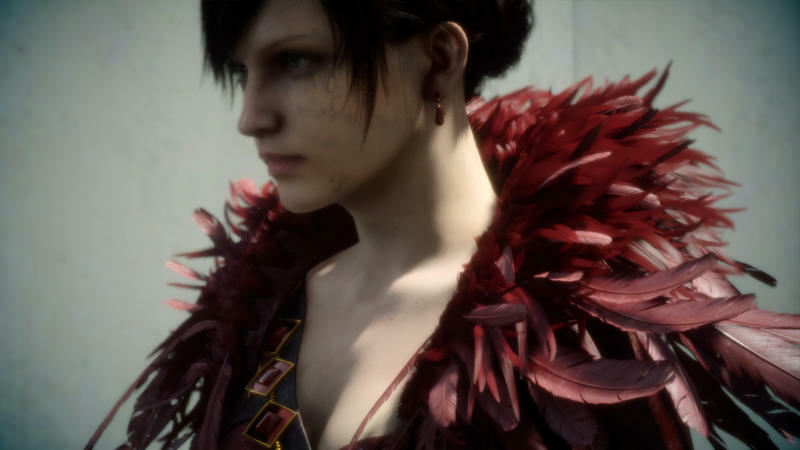 We’re not sure, but Square Enix keeps saying 2016. 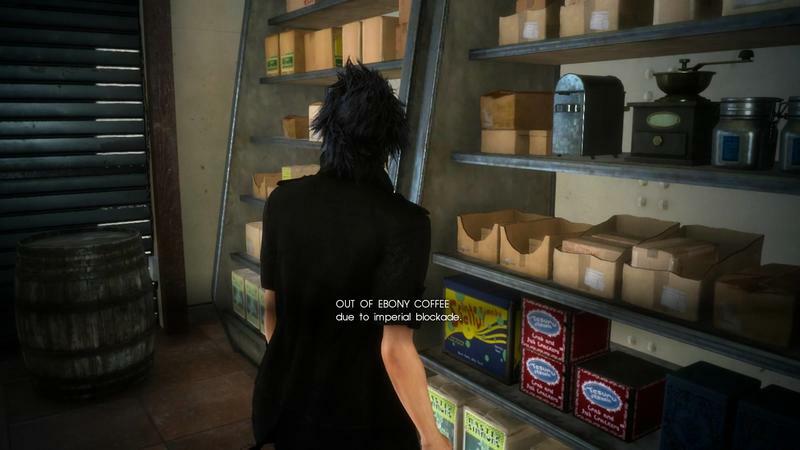 Here’s hoping that stays firm.